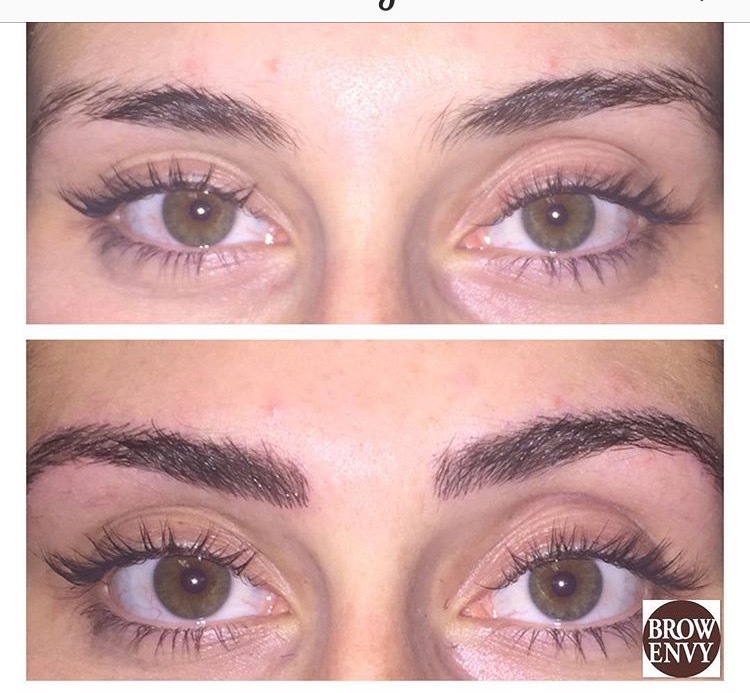 Wake up with beautiful eyebrows everyday. 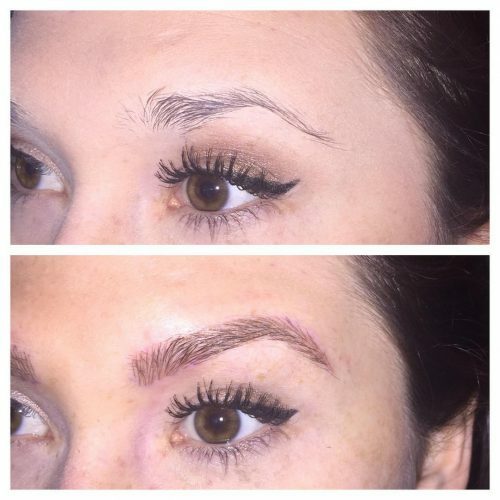 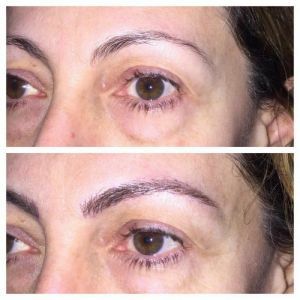 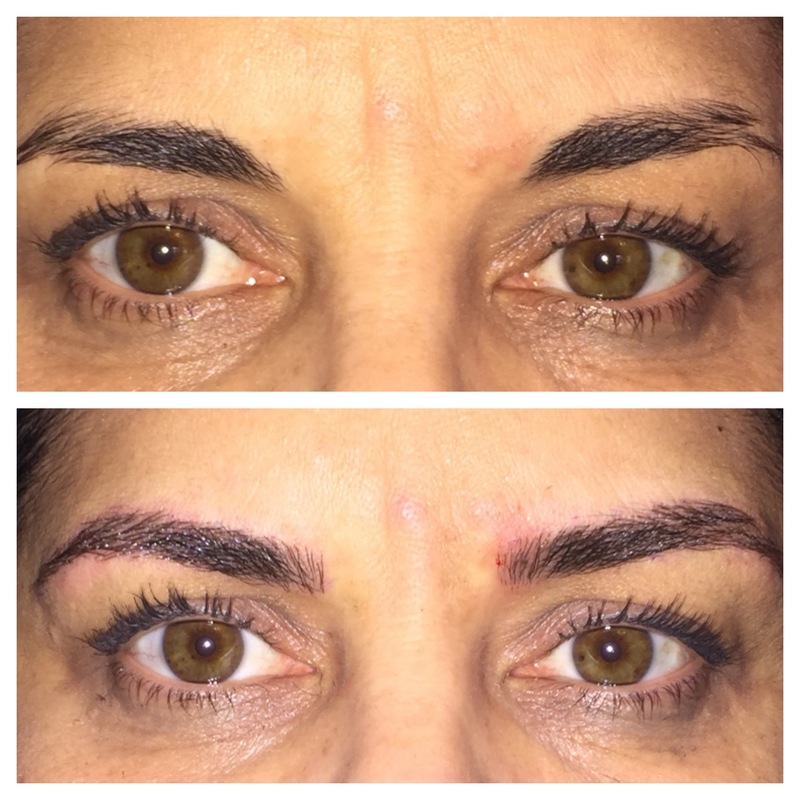 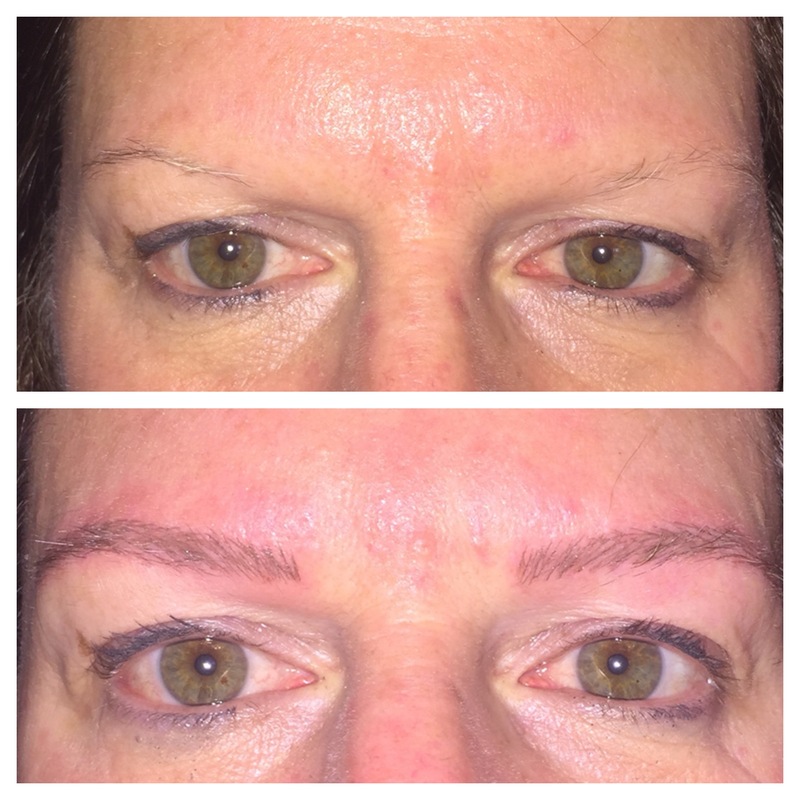 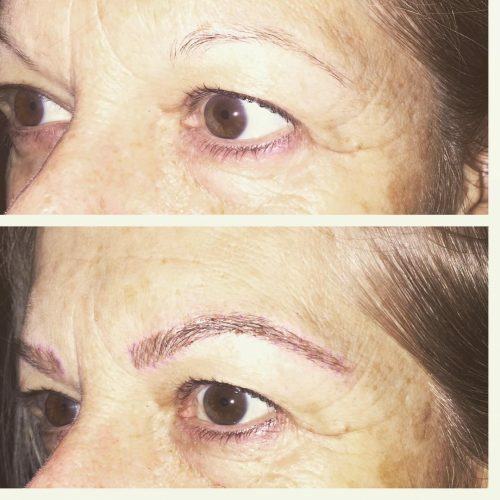 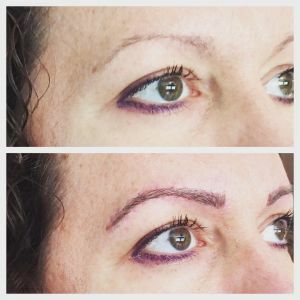 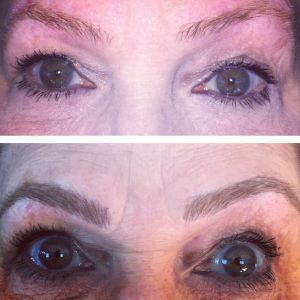 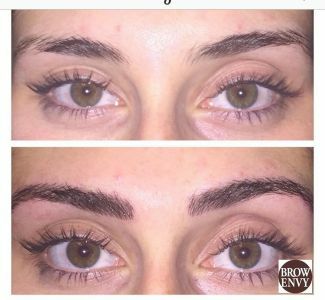 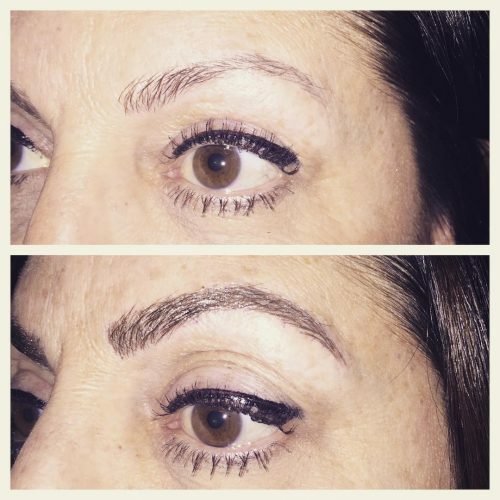 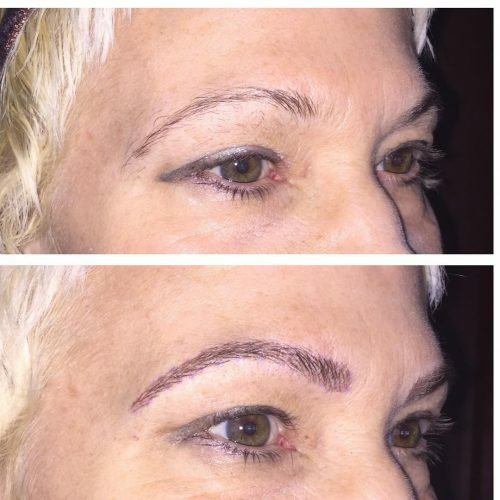 Microblading is a semi-Permanent feather effect Makeup technique that provides a means to partially or fully camouflage missing eyebrow hair with the appearance of simulated hair using fine deposits of cosmetic tattoo pigments. It is a procedure categorized under permanent makeup, but unlike traditional tattooing, it is less invasive and is considered semi-permanent. 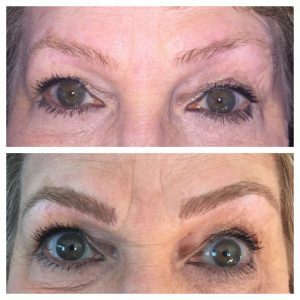 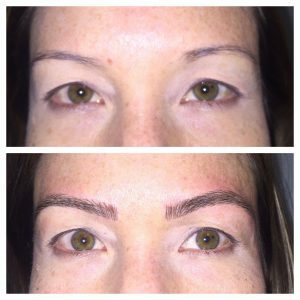 Microblading typically lasts up to 2 years, depending on skin type and skin care routine. 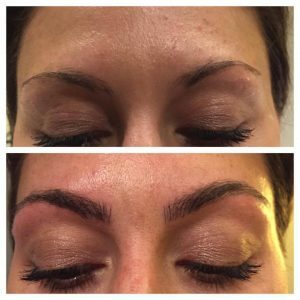 Call or email us today to learn more about our Microblading service and to speak to Nicole, our microblading artist.